I was reading through my Film and Television posts and not only saw that I hardly had any posts, which is really strange considering that I spend about 99.9% of my time infront of a television! But also, that my favourite t.v programme Big Brother wasn’t mentioned! I cannot stand missing an episode of Big Brother because there is always something happening! Arguments, tasks, and evictions. 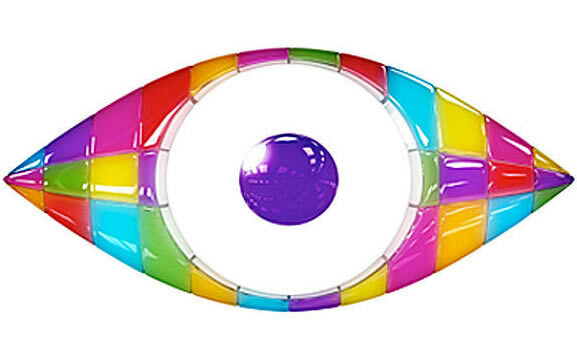 If you’ve never heard of Big Brother before, it basically involves housemates living in a house and completing tasks and trying to stay till the end, I know that sounds pretty boring, but trust me it certainly is not!! WARNING! 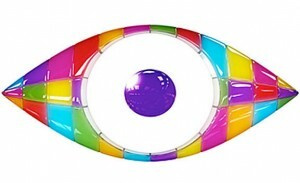 Watching Big Brother may result in having no life! 2012 has been a very busy year for Great Britain, we celebrated the Queen’s Diamond Jubilee, and quite recently held the London 2012 Olympic Games. I know the Olympics have sadly some to an end, but I think a massive event like the Olympics deserves a mention! It all kicked off with the Olympic Opening Ceremony which was truly incredible to watch. The ceremony was shortly followed by many events such as rowing, diving, athletics, cycling, tennis and my favourite event, Gymnastics. Team GB did an amazing job this year, ending up 3rd on the medal table, winning an incredible total of 65 medals, 29 of which were Gold!! They definitely did us proud. Luke Campbell is just one of our gold medallists, who won gold in boxing. Luke is from Hull, which is where my grandad, cousins, auntie and uncle live, and is also where my dad was born. Not only that, but my dad was born on Hessle Road which is where Luke is from! Also, Samantha Murray who won a modern pentathlon silver medal for Great Britain in the final event of the London 2012 Olympic Games, is from Clitheroe, which is literally 5 minutes away from where I live and I also go to school there aswell! So of course, we were very happy when they won us a gold and silver medal! Overall, the Olympic Games was amazing and I am proud of all of our athletes. Lush is by far one of my favourite shops. 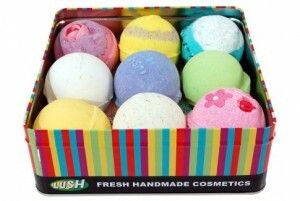 As soon as you walk past Lush, this heavenly smell just hits you! And no wonder it’s heavenly, all these gorgeous fruity and sweet bath treats are on show in the shop, for you to test and try out for yourself. They’re constantly bringing out new products like shower jellies, beauty products, mud face masks, hair products, bath melts and of course Lush’s famous bath bombs which as soon as you drop in your bath, fizz away, creating a beautiful smell not just in your bathroom but through your entire house! If like me, you love your baths, you seriously need to visit one of Lush’s many shops! 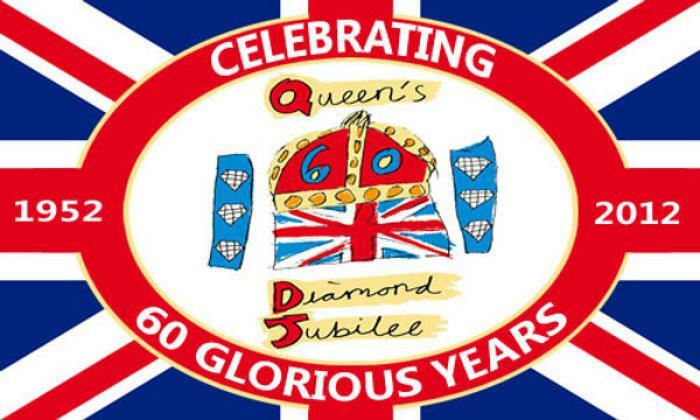 The Diamond Jubilee is taking place this weekend, and is a very exciting celebration! I don’t know what you’ve got planned for the event, but lots of people are having street parties and barbecues and putting flags everywhere. My street has been decorated with lines of flags and looks really colourful. I love watching the Jubilee celebration on television because there isn’t going to be another Jubilee for a while yet so you’ve got to make the most of it. The Armada was the most amazing thing to see. One thousand boats sailed across the Thames in honour of her majesty, and you got to see this incredible sight from a sky view on tv, and it was definitely one of the best things I’ve ever seen. 60 years of ruling is definitely something to celebrate for the queen, and I admire her for the visits she recently paid to various towns, villages and cities. I’m now watching the Diamond Jubilee Concert on BBC 1 and loads of exciting acts are performing. I don’t want this celebration to end because it’s something for everyone to be excited about and join in to! I love twitter! I can’t stop tweeting!! 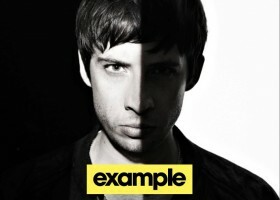 Haha, my website links to my twitter page on the right so check it out! Asos is a brilliant site to buy the all the latest fashions from. It’s perfect if you need a nice new handbag to fit all your daily essentials in, or a nice dress for a fancy occasion. Asos have tons of things to choose from: Bags, accessories, dresses, jackets, everything basically! Right now they have a Mid Season Sale of up to 70% off! Which is amazing considering the quality of the clothes. I’d definitely recommend this to anyone looking for something that is up to date with the latest trends!